TriNet is a professional employer organization that provides a range of services, including payroll processing. The payroll platform comes with tax administration and a robust employee portal. It works best when paired with TriNet’s other services, particularly benefits administration and expense and time tracking. TriNet provides small and medium-sized businesses with a wide range of workforce management solutions, including human resources and benefits administration, compliance services, applicant tracking, performance management, and more. In this review we are going to focus on one of TriNet’s most popular services—payroll processing. According to the TriNet website, TriNet handles payroll for over 325,000 employees across the United States, and processed $37 billion in payroll in 2017. TriNet also provides tailored payroll solutions for a variety of different business types, including finance, manufacturing, marketing, nonprofits, retail, technology businesses, and more. So does all that variety and experience make TriNet a good fit for your business’s payroll needs? Well, let’s find out. TriNet Payroll is a cloud-hosted payroll solution that allows you to manage and process payroll via an online portal or the TriNet mobile app. As we mentioned, TriNet offers payroll solutions by business type, as well as by the size of your business. TriNet couples their payroll service with a few other nifty features to make managing labor costs as intuitive as possible. TriNet has a fairly standard onboarding process. To get started with payroll you’ll need to provide some basic business information and link your business bank account to the software. You’ll then need to input all of your employees’ payroll information, including tax and benefits deductions and their personal bank account information if they elect for direct deposit. Next you’ll arrange your payroll schedule. TriNet allows you to run payroll weekly, bi-weekly, bi-monthly (twice per month), and monthly. You can also arrange different pay schedules for different employee groups. For instance, you can pay your salaried employees on a semi-monthly basis and your hourly employees on a weekly basis. Remember that whichever payroll schedule you choose will affect the deadline by which you have to submit payroll. When you sign up for TriNet Payroll, you’ll also get a dedicated account manager who can assist you with some of these tasks. Adding new employees to the payroll system is as easy as uploading their I-9 and W-4 information. TriNet will take care of filing and notifying the appropriate state and federal authorities. When you are finished setting up your account, you will be directed to your dashboard. This is where you can manage payroll along with a variety of other HR functions (depending on what you sign up for). The dashboard is broken up into several components: You can see any open “tasks” you have to complete, your next deadline for submitting payroll, upcoming deadlines for employees (i.e. filing for benefits), holidays, and more. The sidebar along the left-hand side of the screen gives you access to other HR tools, like your benefits administrator. This is also where you can access your payroll reports, compliance center, employee handbook, discrimination and sexual harassment trainings, and software integration center. At the bottom of the page are links to TriNet’s customer support center and blog. One of the top components on your dashboard is the payroll center. Every time you log on, it will tell you how many days you have until you need to run your next payroll. Clicking into the payroll center will bring you to a screen where you can see a list of all your employees, including contractors. The payroll process is as simple as entering employee hours worked since the previous pay period. If you sign up for TriNet’s time tracking tool, this information will be automatically imported (more on this later). TriNet also has options for entering in overtime and bonuses. Depending on the information you provide, TriNet will automatically determine what each employee is owed this pay period, as well as any deductions. After all employee information is entered—if all looks good to you—you can select the option to run payroll. Payroll will then be processed in accordance with your payroll schedule. If you need to make any changes after choosing to run payroll, you can contact your account manager, although they may charge you an additional fee. In terms of payment options, TriNet facilitates direct deposit and the delivery of physical checks. 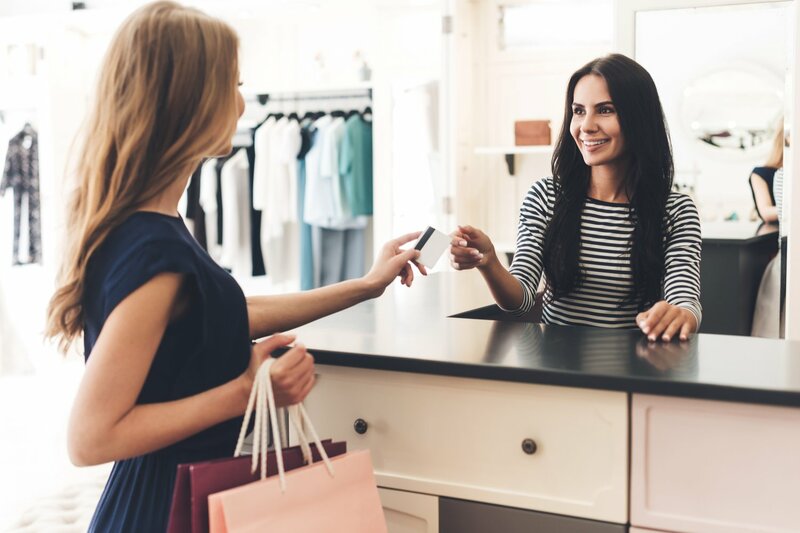 Employees can also opt to have their wages deposited onto a debit card through a partnership TriNet has with the financial services company Rapid. TriNet delivers e-paystubs to employees at the end of each pay period so they can see a breakdown of their paycheck, including tax and benefits deductions and retirement contributions. When you run payroll, TriNet will automatically calculate and withhold federal, state, and local payroll taxes, and electronically submit withholdings. TriNet can also handle your payroll administration tax documents, including electronic W-2 preparation and delivery at the end of the year. Employees can choose to import their W-2s directly into TurboTax. TriNet will even manage unemployment taxes and claims for you. When your business contracts with TriNet, all your employees get access to a self-service employee portal. From here they can view their latest paystub, see their payment history, view a breakdown of where their money is going (i.e. 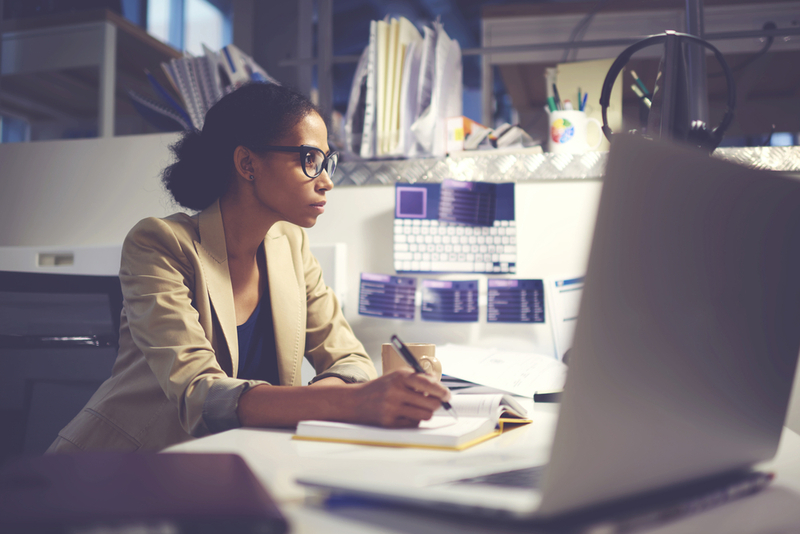 earnings, taxes, benefits), adjust their direct deposit information, update tax information, download their W-2, and view other employment forms and policies. Depending on the additional services you sign up for, employees can view and elect specific benefits, track PTO, submit expenses, view performance reviews, and see the company directory and organizational chart. All this information is also accessible from the TriNet mobile app. One added benefit of using the app is that it stores a digital version of your health insurance card for easy access. From the reporting portal on your dashboard you can view over 20 standard and customizable reports to help you gain insight into your labor costs. View reports on job costing, compensation, turnover ratio, and more. Reports can be segmented by department or individual employee, and all reports can be exported to your accounting software or downloaded as a PDF, Excel spreadsheet, or CSV file. As we mentioned earlier, all payroll subscribers receive a dedicated account manager who can answer their payroll-related questions. 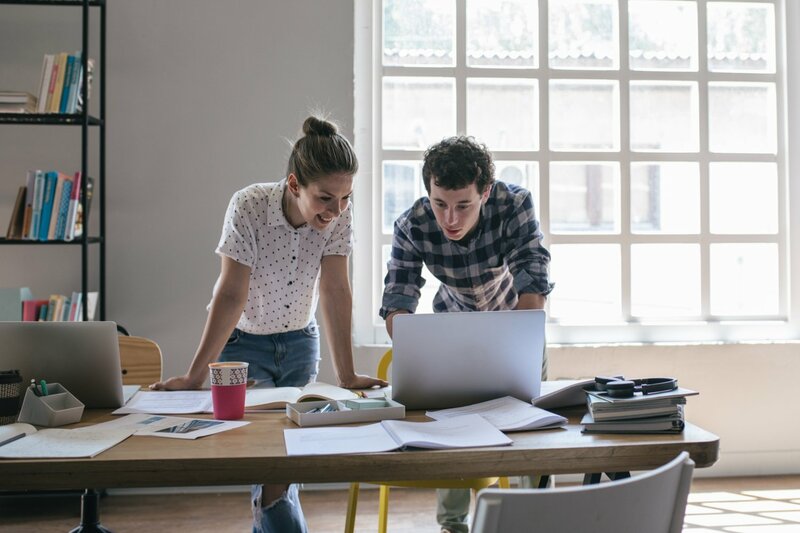 This can be particularly useful when it comes to matters of compliance, such as your state laws regarding maternity leave, disability insurance, or working with contractors and freelancers. If it’s outside of business hours, TriNet’s aforementioned blog and support center feature guides on how to perform essential functions. 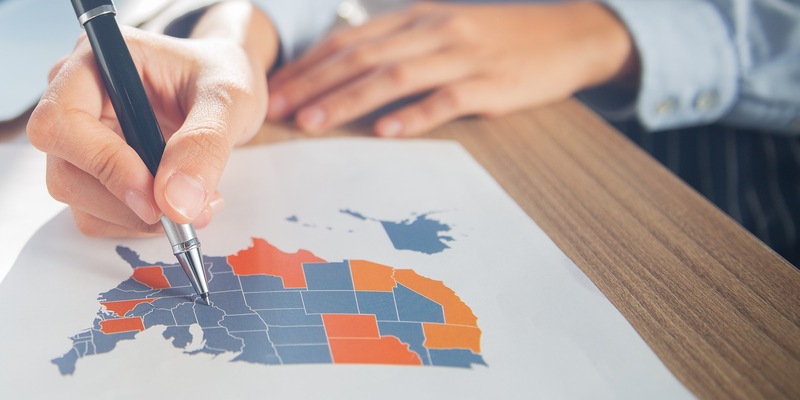 TriNet also has offices in 20 states across the country, and routinely hosts in-person events at its offices where customers can learn more about the TriNet platform and general HR best practices. Find your nearest TriNet office. TriNet can provide your business with a team of industry-specific HR specialists to assist you in a myriad of functions, from recruiting and onboarding to performance tracking, growth and development, and employee relations. On the back-end, TriNet provides you with platforms where you can manage recruitment, provide employee feedback, and give employees access to over 500 online educational programs. 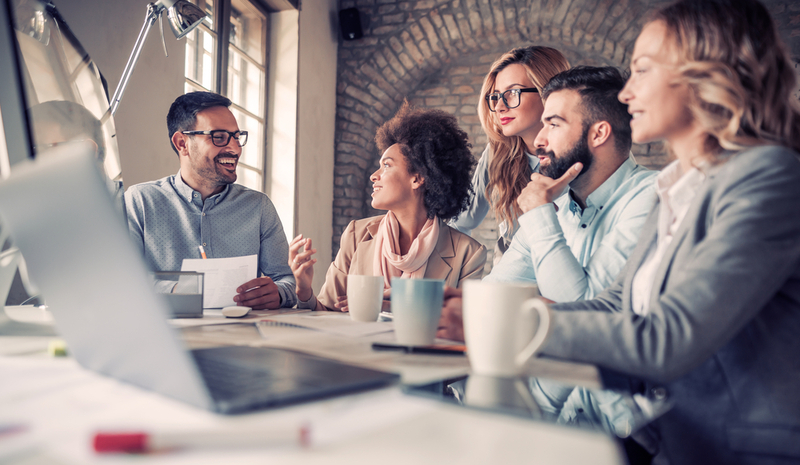 PEOs like TriNet can typically secure comprehensive benefits packages at affordable rates by grouping their co-employees from all of their client companies together. TriNet in particular offers medical, dental, vision, and disability insurance, retirement plans, flexible spending accounts, pre-tax commuter benefits, gym membership discounts, employee assistance programs, and more. On the compliance side, TriNet can help you navigate requirements related to the Affordable Care Act, COBRA, disability, workers compensation, and state filings. TriNet offers its own expense management tool that allows you to import expenses from a bank account, credit card statement, or by snapping a picture of a receipt from the TriNet Expense app. The app also comes with a mileage tracker, and expenses can be reimbursed by importing the charges to your payroll platform. Furthermore, expense info can be exported from TriNet Payroll to your accounting software for easier bookkeeping. With TriNet’s time and attendance tool, you can generate work schedules by day, week, or month, add breaks that align with your scheduling policies, and update schedules to optimize their staffing mix. Employees can also request time off from their employee portal, and all scheduling information is imported into payroll. TriNet is entirely quote-based and does not provide any specific pricing information on its website. On the software review website G2 Crowd, TriNet ranks in the 73rd percentile in terms of HR software price. Cost is impacted by the number of employees in your company, how often you plan to run payroll, and the selection of additional services you plan to use with TriNet (i.e. benefits, HR). Fees are assessed on a per employee basis, every time you run payroll. With a PEO you get so much more than just payroll services, and if you want to get your money’s worth, you should take advantage of that. TriNet offers a broad range of services that are size and industry-specific—that’s not something you get with most payroll service providers. Another thing you get when working with an organization that provides tailored solutions for specific industries is people who know how to keep your business in compliance with the law. TriNet provides you with a dedicated account manager for all of your services—that means one for payroll, one for benefits, and one for HR. These people can be your go-to resource whenever you have any compliance-related questions, allowing you to make informed decisions with peace of mind. A repeated comment amongst users is that they find the TriNet platform to be confusing, buggy, and prone to glitches. In particular, users said they found TriNet’s reporting portal difficult to use, and that integrating the TriNet platform with other software is a slow process. If you’re just looking for a payroll solution, TriNet can be pretty pricey. That’s because customers are encouraged to bundle their payroll service with other TriNet products. The real value comes from being able to have so many services under one provider. There are cheaper options available for those just looking to process payroll. The reviews are a bit all over the map. In positive reviews, customers praise TriNet for providing every service needed for their business. In particular, they are happy with the range of benefits they have access to, and how payroll is processed accurately and on time. 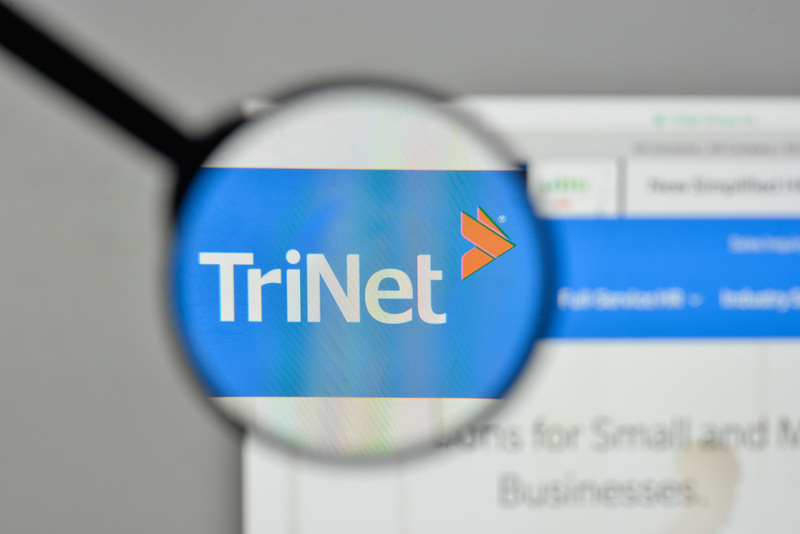 In negative reviews, customers say TriNet is overpriced for its level of service, and that account managers sometimes provide incorrect information. 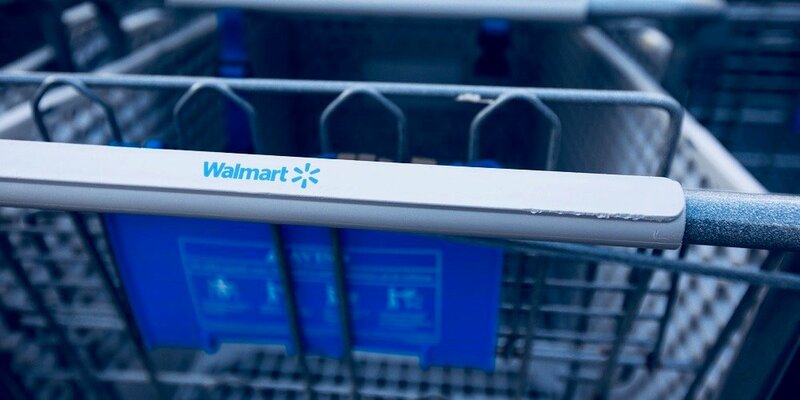 Others reported glitches that caused errors in payroll and PTO tracking. If you’re looking for a payroll service provider with a bunch of additional services that you don’t have to pay for, consider Wave Payroll. Wave provides a full-service payroll platform and combines it with free accounting and invoicing software, giving you one place to manage all of your incoming and outgoing money. Wave Payroll starts at $39 per month plus $6 per employee you run payroll for. Note that Wave only offers tax administration in six states. If you want to work with a large payroll service provider that caters to small businesses, consider Automatic Data Processing (ADP). ADP offers four different payroll-specific plans, each catering to different sized businesses with specific needs. But since ADP is a PEO, you also get access to an array of additional services, like you do with TriNet. Also like TriNet, ADP pricing is quote-based. Is TriNet Payroll Right for Your Business? TriNet can work for most businesses, but it makes for a really attractive option if you need more than just payroll. That’s because TriNet can provide a broad range of services and expertise that are size and industry-specific. If you’re just looking for a payroll solution, there are likely cheaper options out there. If you need an integrated workforce management solution, TriNet is a solid option. Principal Place of Business: What Is It and Where Is Yours?